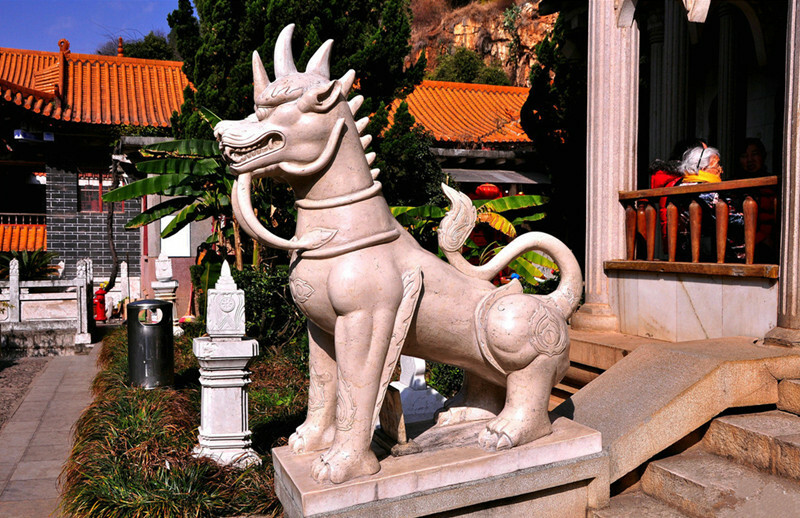 In the early morning, we will pick up you from hotel and head to Bamboo Temple first. 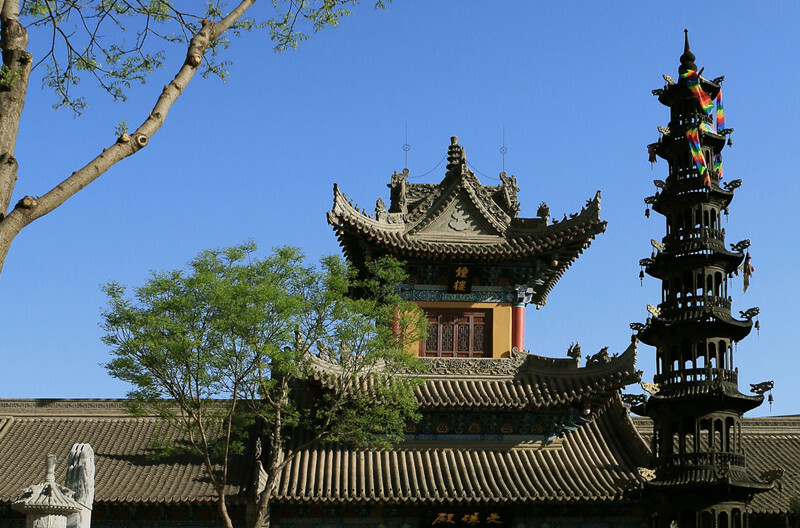 This temple is famous for its Arhat statues, and the guide will tell you plenty of stories and legends that surround this temple. 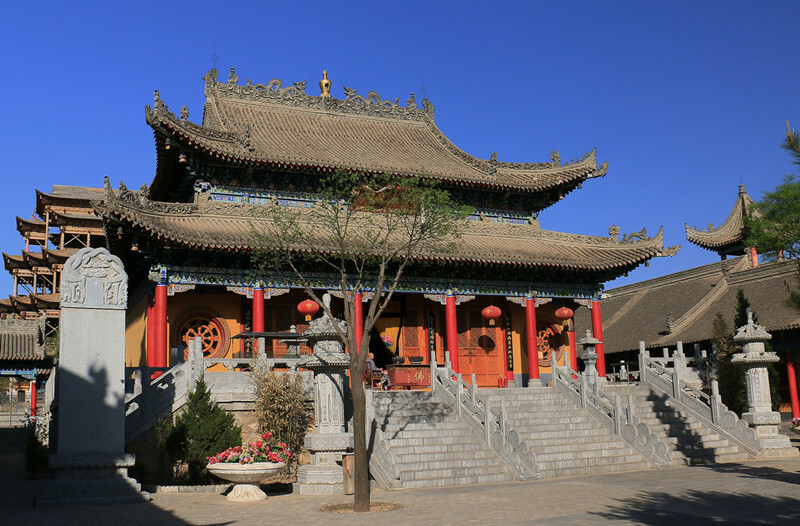 Next, we will go to Yuantong Temple to have lunch here, this temple was constructed in the Nanzhao Kingdom. Behind the main hall are two caves, the “Yougu” and “Chaoying”. The caves wind far into the mysterious depths of the mountain, and according to local legend, were once the home of dragons. 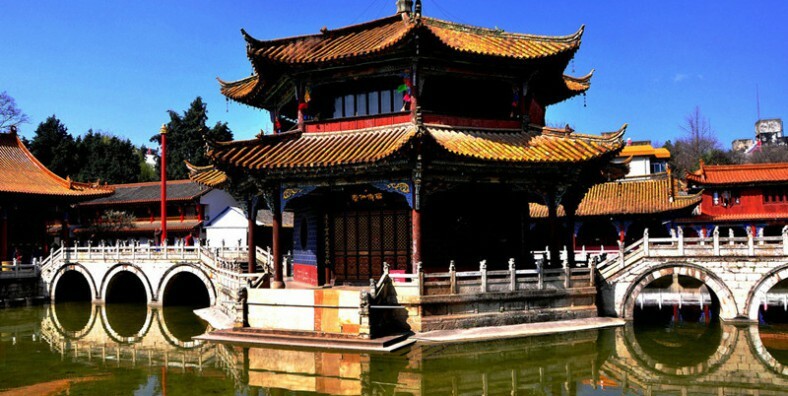 Then, we will visit Golden Temple, also known as Tongwa Temple, which is the largest copper temple in China and is a national historical preservation, it located on the top of Mingfeng Hill. The special thing about Golden Temple is its architecture, experience the beauty of ancient Chinese architecture is a highlight during this tour. Be transferred to your hotel to have a good rest. Service ends.